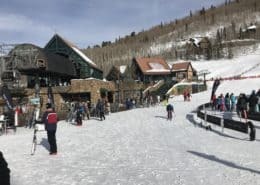 7 Iconic Ski Destinations Picked for Maximum Skiing & Socializing – 15 YEARS OF FUN SKI & SNOWBOARDING WEEKS!!! 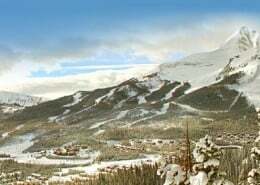 Join us this winter on one of our truly unique ski vacations for singles and solo travelers. 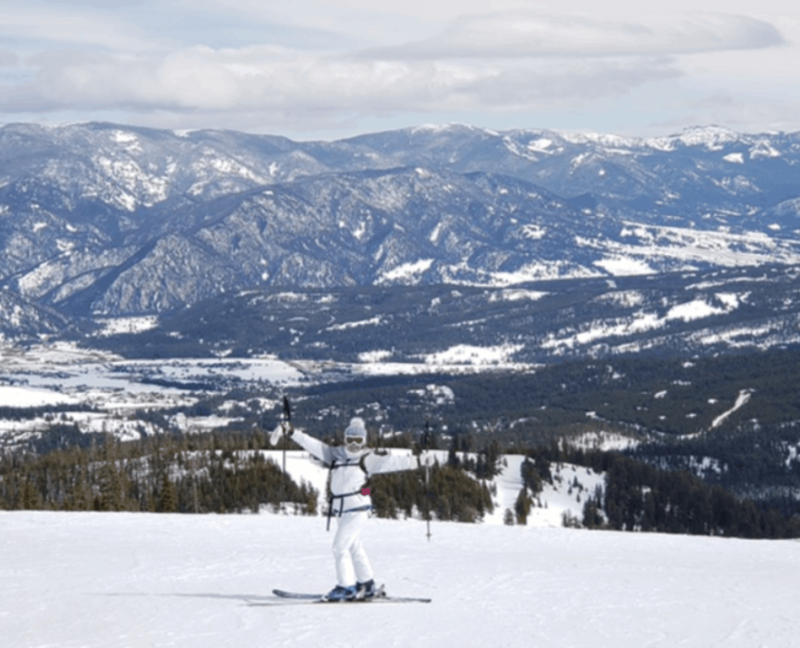 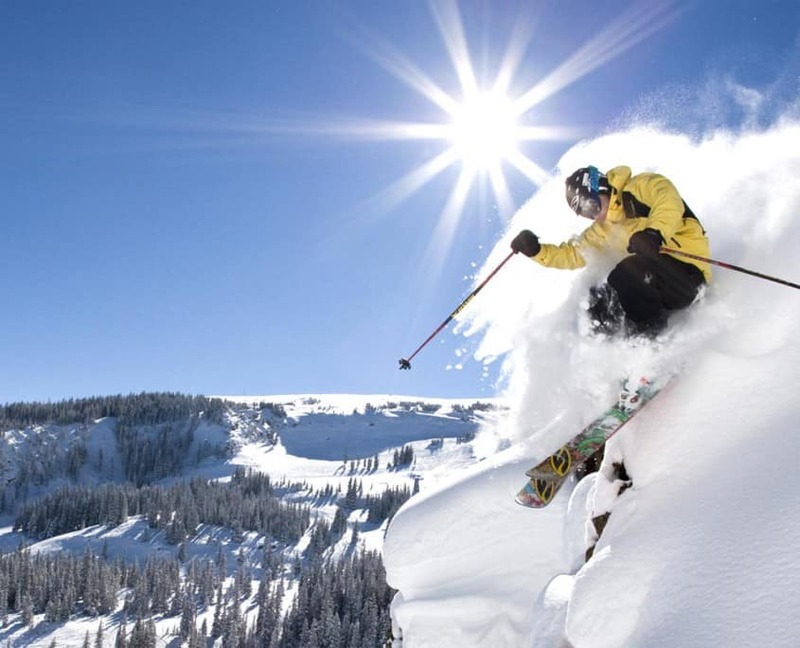 Our ski vacations are organized and hosted with the single and solo traveler in mind. 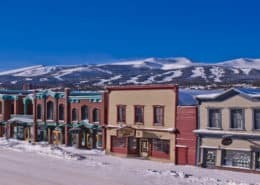 We arrange all the details starting with the hotel reservation, lift tickets, guided tours, most meals, private happy hours, full travel insurance and of course roommate matching if desired. 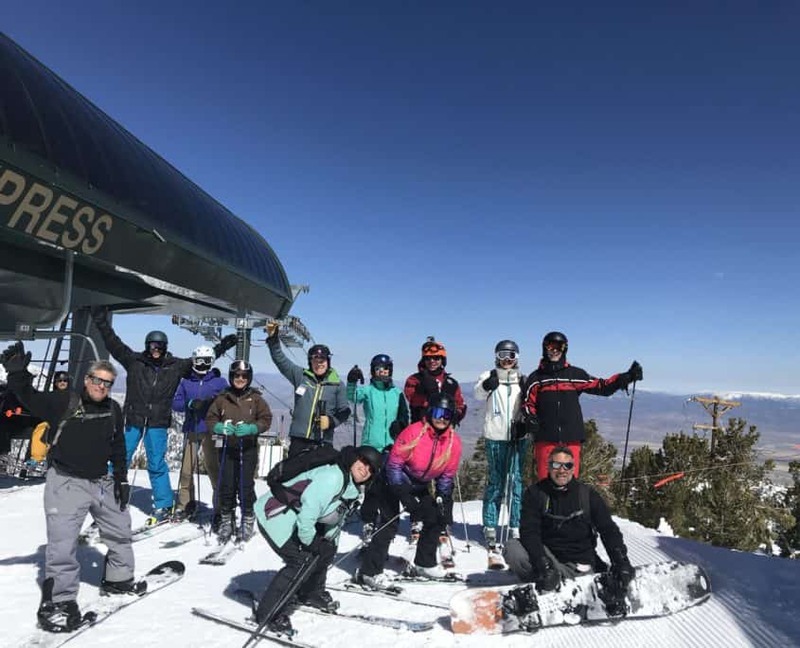 Our singles ski vacations are ideal for skiers and boarders at all ages and levels of ability from beginner to expert who would rather travel and meet other singles sharing their love of the sport. 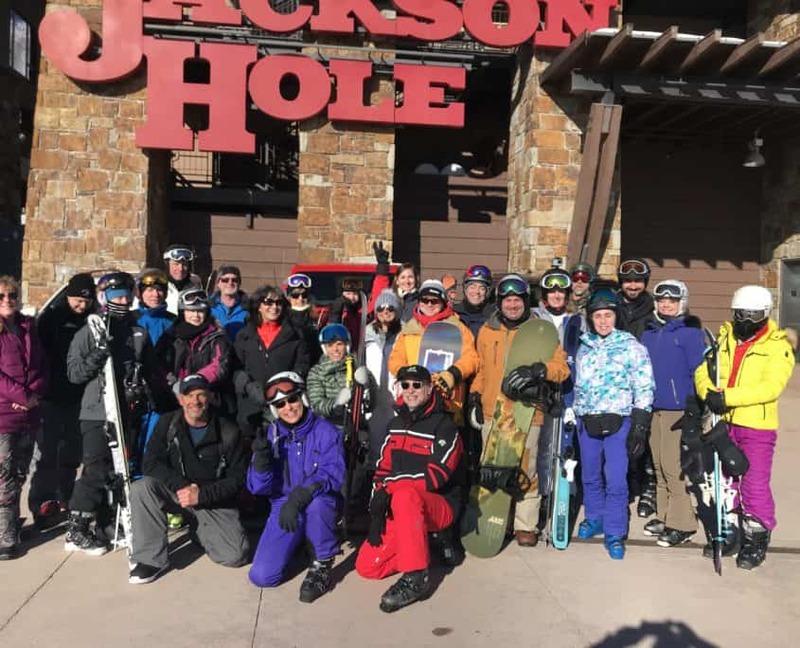 Each year we visit a selection of the most interesting and diverse ski resorts offering our guests a real choice of where they would like to vacation. 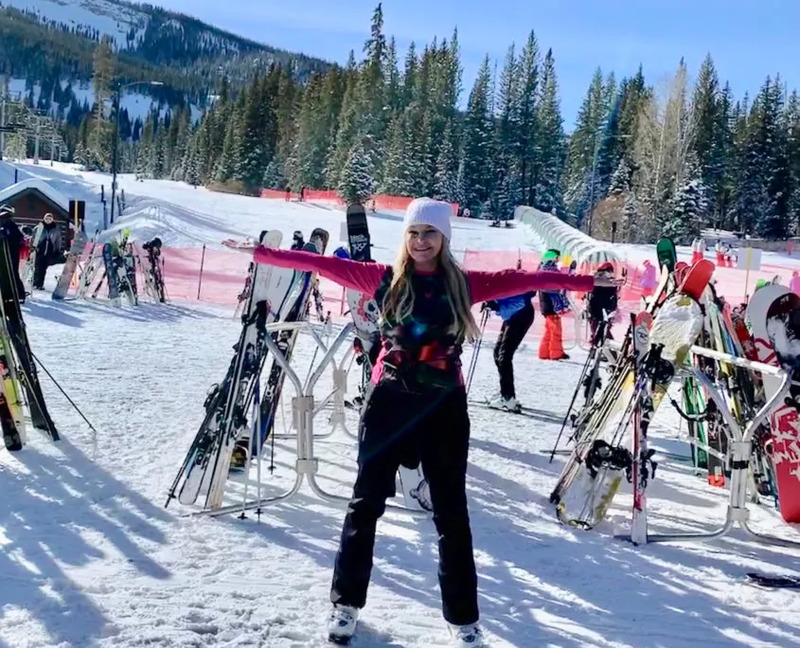 The days of having to convince your friends to go on a ski vacation, search destinations for the right mix of slopes & town or figure out where to go each day or where to dine each evening are over! 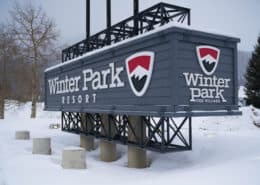 Let us handle all the details so you can focus on the fun. 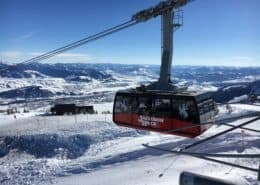 We offer a great variety of ski destinations including Aspen Mts, Breckenridge, Jackson Hole, Telluride, Winter Park, Tahoe and Big Sky. 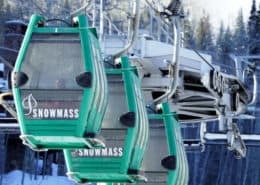 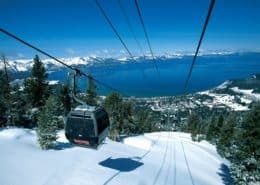 Our inexpensive, all inclusive ski and board vacations are ideal for budget conscious singles and solo travelers seeking the most for their money. 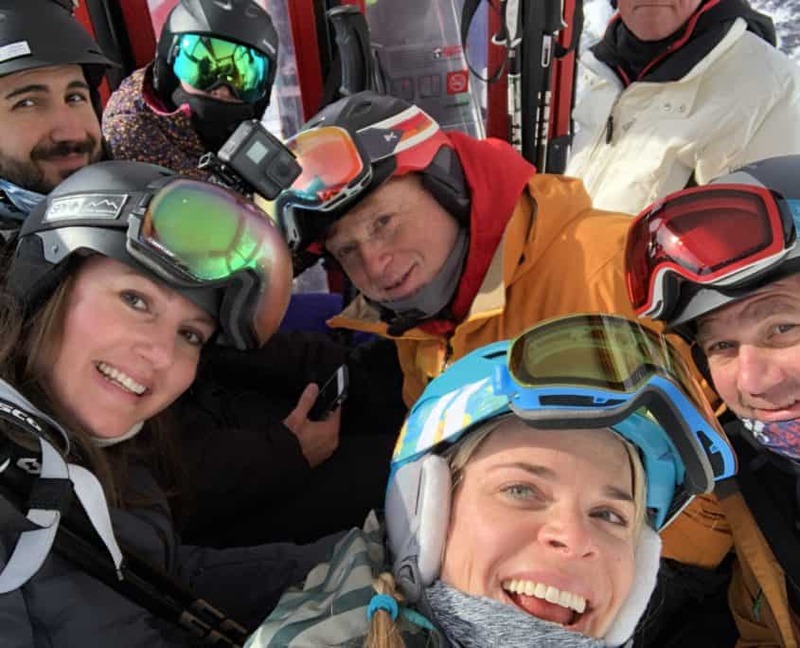 Our mission is to bring you new mountains, new friends and a week you won’t forget.